How would you like to learn the skills which will enable you to use your camera to produce stunning photographs to wow your friends? This one-day workshop is designed to help you become a better photographer by learning how to get the most from your digital camera’s manual settings. It is perfect for photographers of all levels, whether you are a beginner or have some understanding of digital photography already. If you have had a new digital camera for Christmas, then this is especially for you! 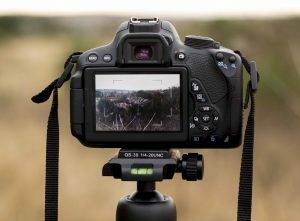 On the course, you will learn about different settings, along with a range of techniques to help you take better pictures. Tutor Clare Gibb, experienced commercial photographer, will help you to test out your new skills.